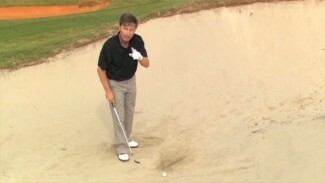 In this video you’ll learn how to get up and down effectively. 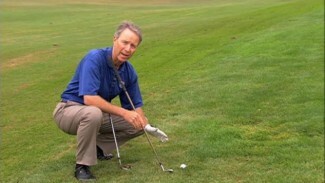 PGA professional Tom Henderson shows you how to chip with a variety of clubs to help you get up and down. 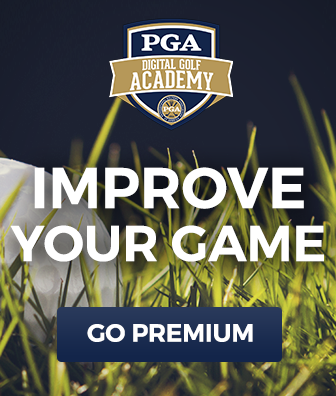 He’ll show you how to chip with an 8 iron, 6 iron, hybrid and putter. 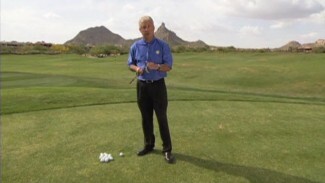 You’ll learn the ideal grip and stance for each club. 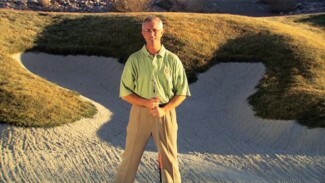 By learning how to hit all of these clubs you’ll be able to determine which one you are most confident with to help you get up and down when the pressure is on.